some great adventure travel ideas to the pine tree state. 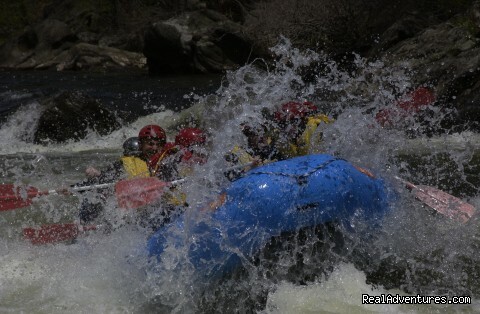 New England's largest rafting outfitter - trips in ME, MA & VT. Family owned & operated since 1983.Twenty adventure options - world class rafting, scenic float trips, funyaking, paintball, moose safaris. Families, friends, corporate & youth groups. Whitewater Rafting, Rock Climbing, Ropes Courses, and Custom Programs for youth groups and families. Our new Sports Resort Complex includes a heated outdoor pool, hot tub, indoor climbing wall, beach volleyball, and athletic fields. Join us for amazing voyages of discovery aboard the Wanderbird. We love what we do and hope to be your hosts on an amazing eco adventure. 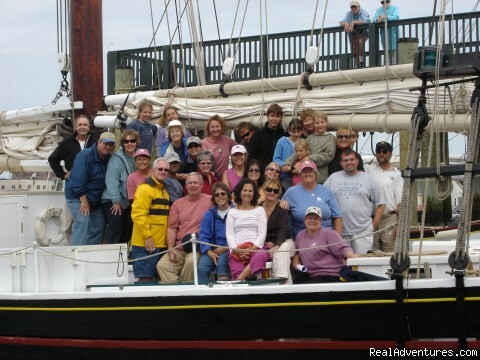 Sail the Schooner Heron for a fun and informative look at the history of Rockport Harbor. 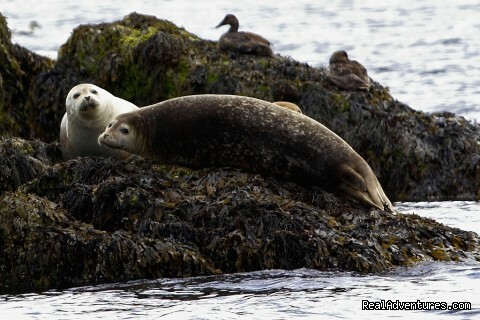 Sail across Penobscot Bay to see the seals and seabirds on Robinsons Rock, birthplace of Andre the Seal. Enjoy the thrill of sailing a classic wooden schooner. 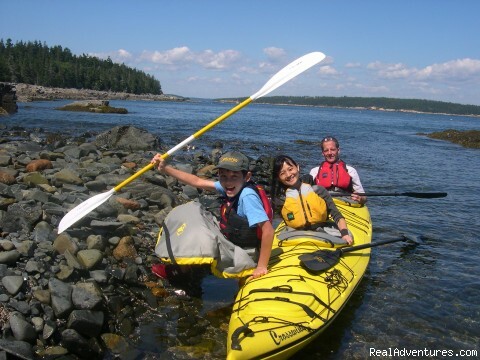 World class sea kayaking, birding and wildlife adventures in the "Secret Acadia." Join our Master Maine Guides for a half/full day Acadia Ecotour, Custom Overnight Program, or Research Expedition for hands-on wildlife adventures with researchers. We are part of nature. Get back to it. Experience authenic sailng on a historic Maine windjammer. 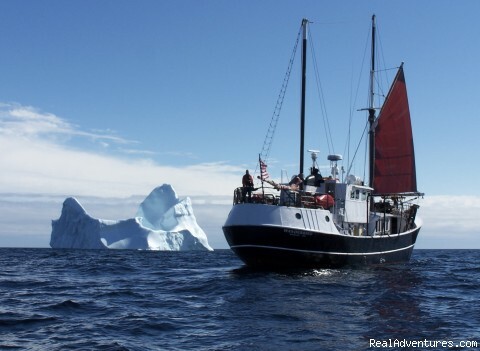 See islands, wildlife, lighthouses and enjoy a traditional hearty meals cooked on a woodstove. 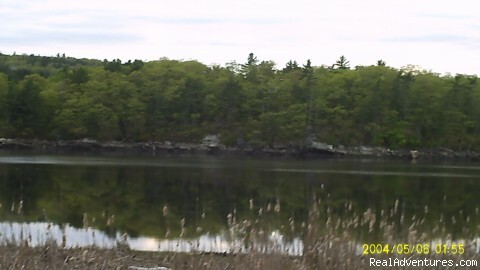 Enjoy the rugged Maine coast from the right side...the ocean! Little Tree provides guided and all equipment furnished backpacking trips for beginners in remote northern Maine along the famous Appalachian Trail. 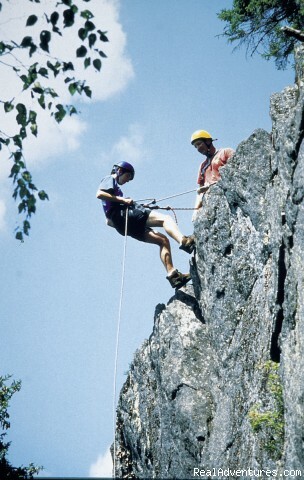 Experience the adventure of a lifetime with NEW ENGLAND'S #1 OUTDOOR ADVENTURE RESORT! 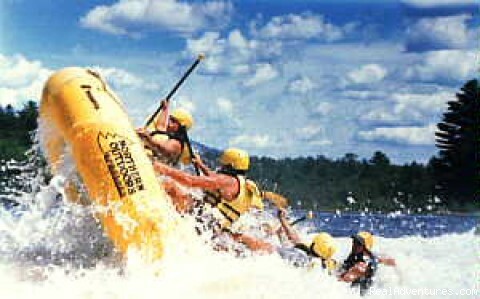 World class whitewater rafting and sea kayaking in Maine, with trips for all ages and experience levels. Grand log Lodge, deluxe lakeside log cabins, great food!